Popular password tool 1Password is launching a subscription plan for individuals, which dovetails into their existing plans for families and teams. 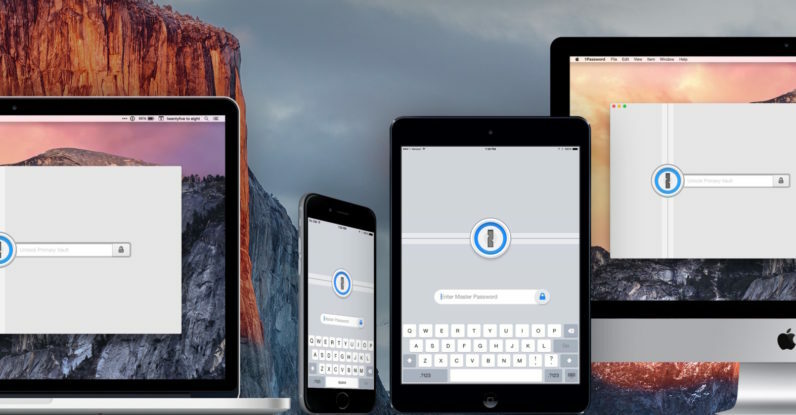 Those are in addition to the existing backup features that already make 1Password one of the best security tools around. The plan is only for individuals, though; family and business plans carry their own monthly fee. Legacy users won’t have to change a thing, though. 1Password says those who already use its services will still have all the same benefits and tools available to them. This new plan is available to them, of course, but geared toward new users. It’s not clear if the legacy apps will be discontinued at any time, so if you’d rather not pay monthly for the service, we suggest buying them now and paying upfront. If you like the idea of a subscription service, Agile Bits is giving away six months for free as a promotion for this plan.